The Regional Centre is located at the heart of Kuala Lumpur city and is nearby shopping malls and offices. 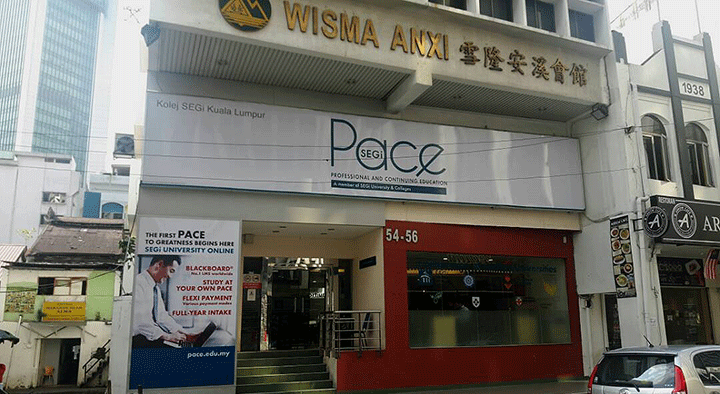 The Centre was recently inaugurated to provide working adults in the city of Kuala Lumpur an avenue to study and to network via SEGi PACE programmes. The centre offers student registration support, counseling services and learning facilities for working adults. As a regional centre in Kuala Lumpur, we are committed to support students to realise their full potential and to achieve their goals.